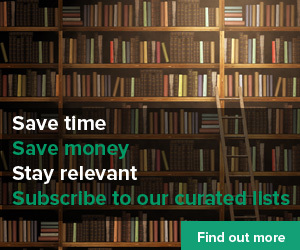 Questions app Quipper has raised £2.3m in funding which will enable the company to further expand the amount of content available to users. The app allows users to answer questions, as well as using it as a platform to create their own quiz programmes, making the app valuable for teachers and other educators, and encouraging the growth of a valuable body of educational content. The app can be used in areas ranging from schooling and other public education programmes, through to professional training and hobbies. Quizzes can be accessed via Apple and Android smartphones. Quipper’s quizzes cover more than 2,000 topics, from maths to healthcare, and languages ranging from Dutch to Turkish. The app has a rating of 4.5 stars in both the Apple and Android app stores, with over 1,200 ratings across all versions. Users have answered questions on the platform 85m times since it launched in October. 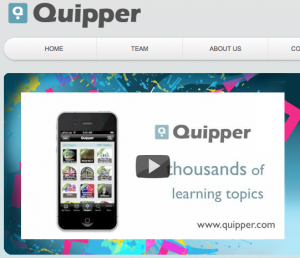 Quipper is led by Masa Watanabe, a co-founder of Japanese mobile social gaming company DeNA. The funding has been financed by three investors: Atomico, the London-based international technology venture capital firm led by Skype co-founder Niklas Zennström; Globis, the leading Japanese venture capital firm; and Benesse, the major Japanese education and publishing company.